I love stories of successful social recruiting, primarily because they are as rare as four-leaf clovers, ignoring the long path to success and only talking about the last element where a single tweet or post drove a great hire. These stories ignore how complex and difficult it is to use social recruiting successfully. But it doesn’t have to be that way. 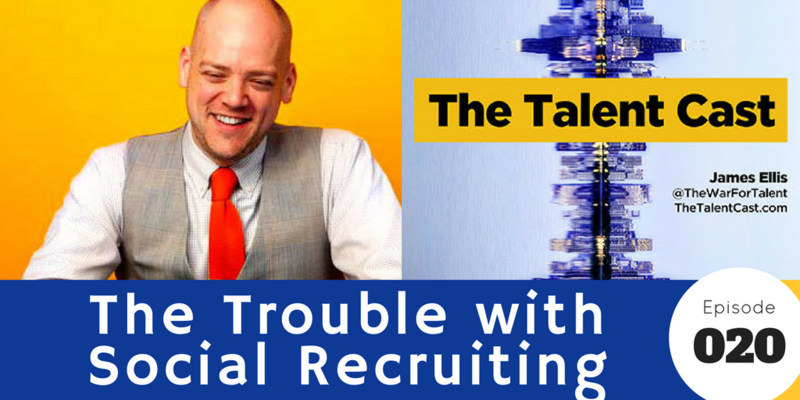 In this episode, we discuss why social recruiting is almost impossible, but then identify how to actually achieve results.